Cairn Energy’s plan to prospect for oil and gas near Ibiza are under pressure after a government report claimed that it could harm whales and other life in the seas near the island. 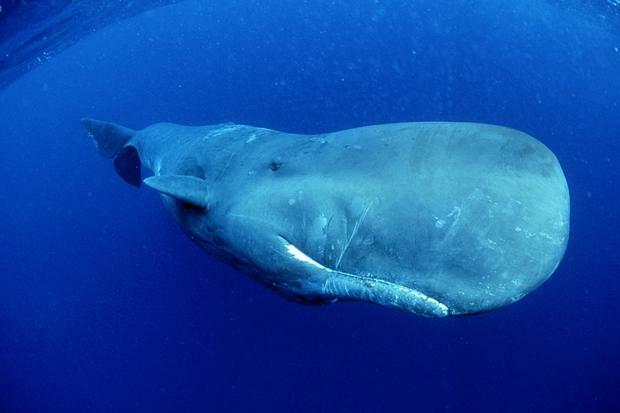 The report by Spain’s environment ministry said that using seismic search methods may cause physical harm to whales, dolphins and tortoises, including internal haemorrhaging and hearing problems. Celebrities including Kate Moss, Paris Hilton and Jade Jagger, who live on or often visit Ibiza, have added their names to a campaign to halt the plans. Cairn is awaiting final approval from the Spanish government before it can begin its search. The seismic technique involves using floating cables slung between boats that emit sound waves directed at the sea bed. Geologists can decide from the results of these surveys if it is worth mounting drilling wells. The report said that this type of prospecting could damage marine fauna. “The potentially negative affect is of sufficient magnitude to advise against developing this project,” it said. Sperm whales and Cuvier’s beaked whales live in the Bay of Valencia where Cairn is planning to search. The report concluded that the project was compatible with “legislation for the protection of the biodiversity nor in the law which protects the marine environment”.